Make sure that your OneNote binder is open. Drag the section and drop it into your Programming binder. ​This is what you'll paste into the Lab section of your binder (graphic below). 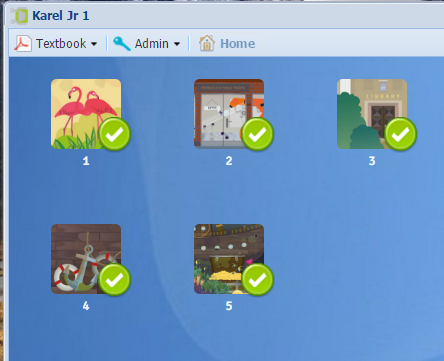 There are 5 levels in Unit 1, and each level has 9 exercises (one of which is a quiz & you can only take it once). 2.1 Together: Simple logical problems, robot is guided with the mouse. 2.2 RoboShop: Typing simple programs consisting of elementary commands. 2.3 Library: The repeat loop. 2.5 Fortress: The while loop. I'll give you the log-on details for this site. ​Click the graphic below to link to the activities. Play as many as you like. Finally, take the quiz and paste a screen capture of the results of the quiz into the Quiz Game section of your OneNote binder. You need over 80% to qualify for credit (you can retake as often as you like). Read through Revise, take the Test - as often as you like. 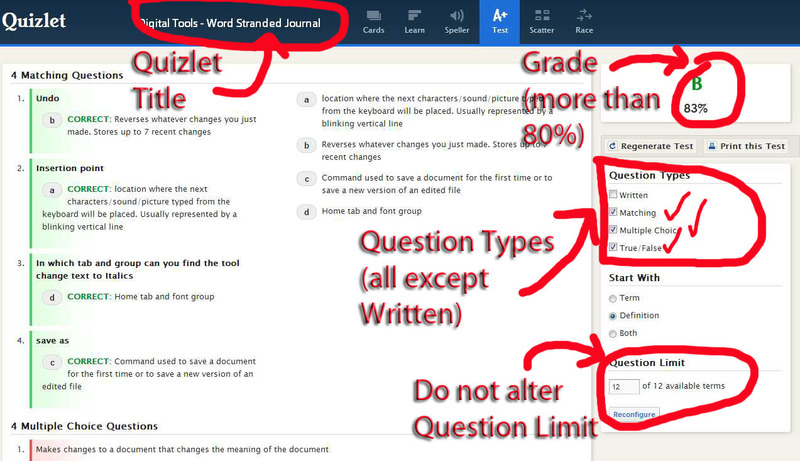 When you're finished, take a screen capture of your results and paste into the BiteSize section of your OneNote binder. Make sure that your screen capture shows the BiteSize title & score. Watch this how-to movie There is no Activity for this section.